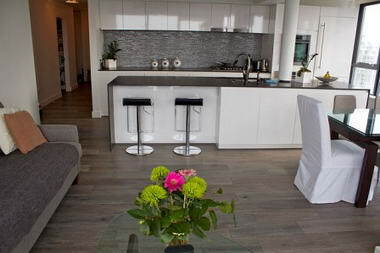 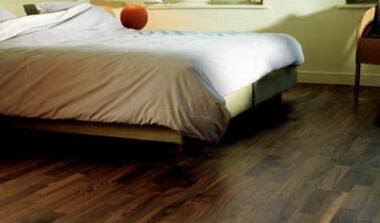 Floors Direct - a UK nationwide supplier of Laminate & Wood Flooring with a huge range of affordable and quality products. 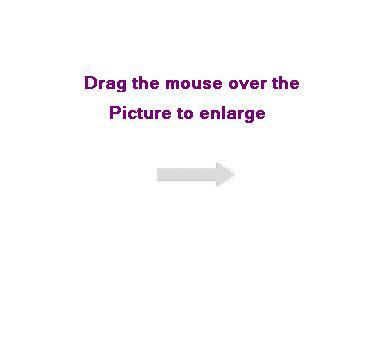 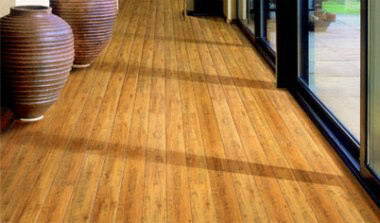 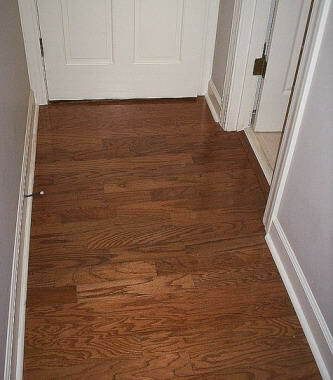 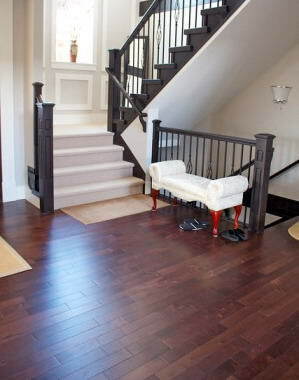 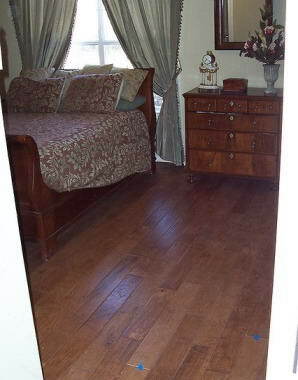 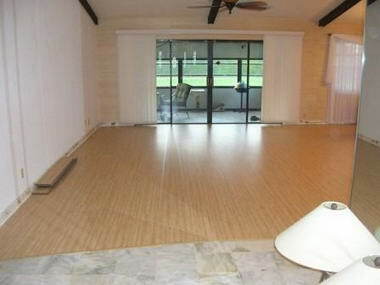 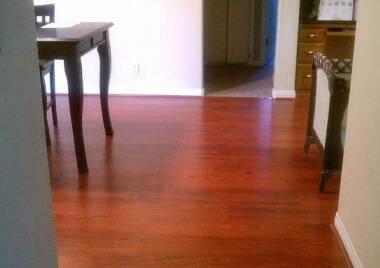 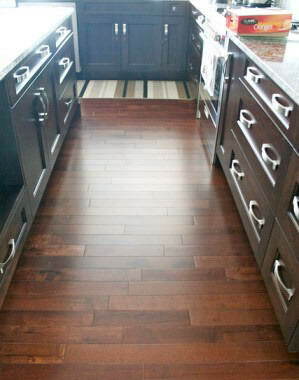 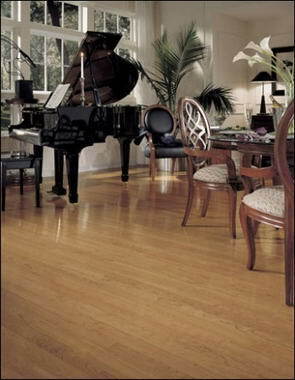 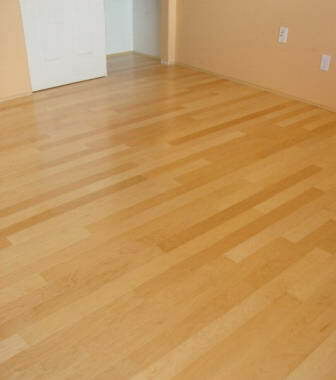 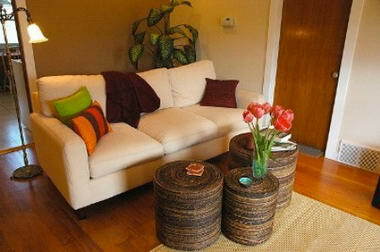 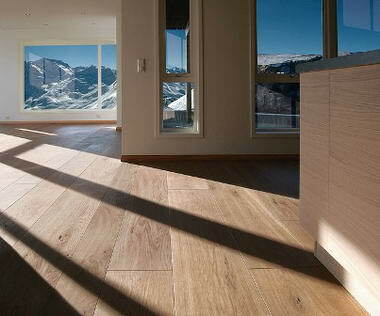 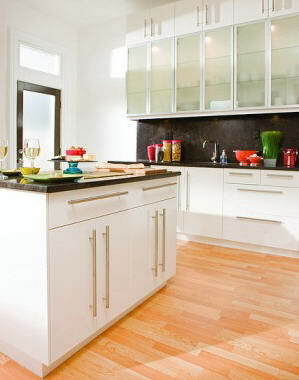 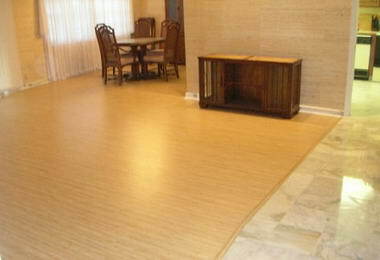 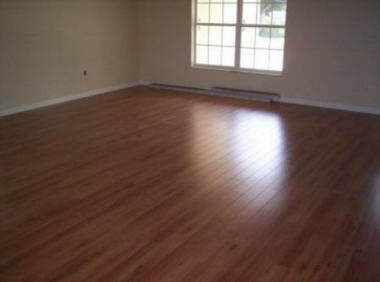 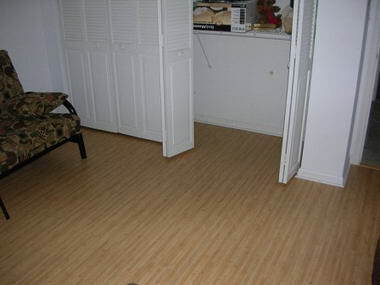 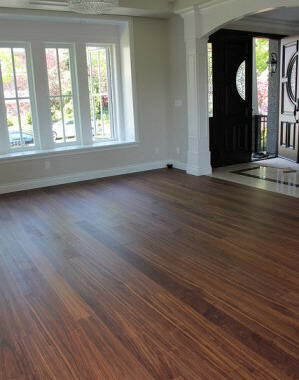 Find great deals on cheap laminate flooring and order free samples direct to your doorstep. 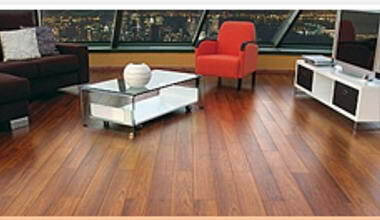 With over 3,000 positive reviews and price match promise you can order with confidence today.